Tired of your mundane, static fitness routine with slow or no results? Shake up your workout at Gateway CrossFit Personal Training and watch your strength, flexibility and overall health change dramatically. For life! What is CrossFit is and is it right for you? CrossFit is a functional movement workout that provides rapid, visible results in fitness and strength without spending hours at the gym. It can be beneficial for everyone! Gateway CrossFit Personal Training in Clayton cares about you and wants to help you reach your health and fitness goals and re-energize your life. 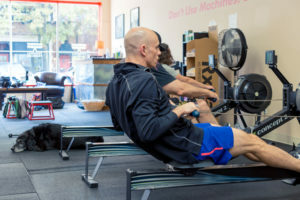 Since CrossFit began in the early 2000s, its reputation as one of the most effective training techniques (THE most effective if you ask us!) continues to soar. Crossfit workouts take elements of weightlifting, body-weight movements, and cardio, and mixes them into as many combinations as possible. Customized Gateway Crossfit Personal Training sessions personalize that prescription to your unique ability level. The result is improved functional strength, endurance, flexibility, and appearance. You’ll burn more fat and see more lean muscle in less time than with traditional exercise protocols. 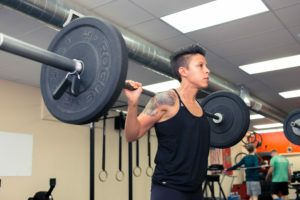 CrossFit means constantly working your muscles (and your brain) in new ways to give you a better physique and keeps you from simply “going through the motions.” Gateway’s interval training sessions are customized and fun–they’re fast-paced and motivational, leading to dramatic fitness gains. You’ll see noticeable changes in your fitness level quickly without spending hours at the gym! 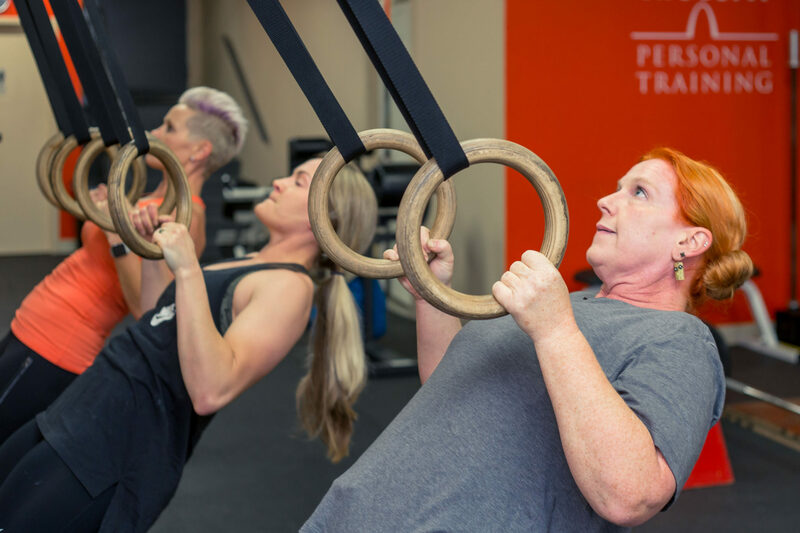 At Gateway, your CrossFit personal training sessions will not only be physical, they will also give you a mental break; shutting out everything except what your body is capable of in the moment and the joy that comes from actually doing it. We make sure you are strong and ready to handle whatever life throws your way. One of the most inspirational aspects of CrossFit is community. 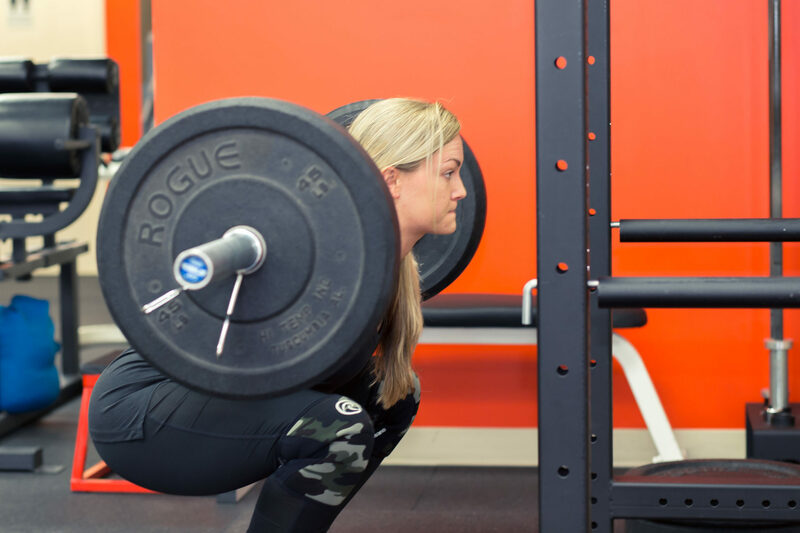 Not only does CrossFit offer online support and global affiliates, CrossFit on the whole is known for being extra effective when done with others. At Gateway, we encourage groups of two or three to train together. It boosts morale and fosters healthy competition. Most of our clients see better results because they try harder when they’re with others; they tend to laugh more and build a “we’re in this together” mentality that motivates. Training with others “harnesses the natural camaraderie, competition and fun of sport or game, yielding an intensity that cannot be matched by other means.” At Gateway, we provide a private, safe, welcoming, effective experience. You never have to worry about being judged, and we make sure your form and technique are sound to eliminate injury. 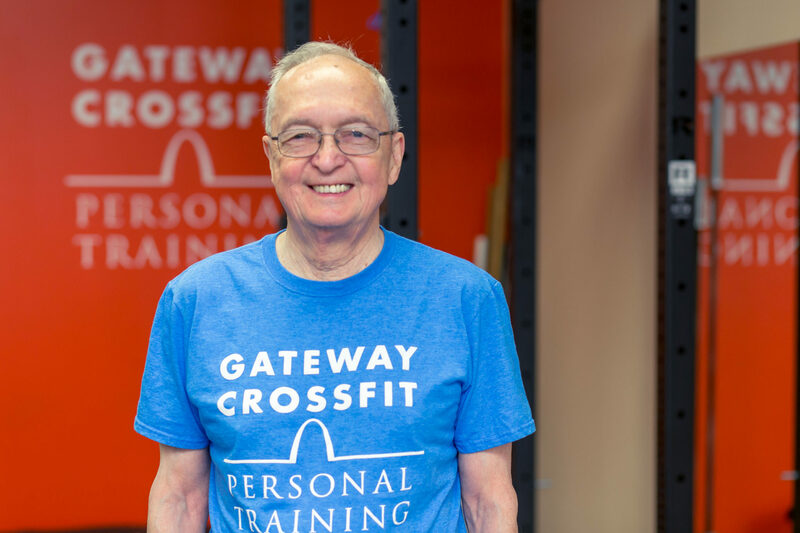 Regardless of your weight, size, gender, fitness level, age, and gym experience, at Gateway CrossFit Personal Training, we get excited to work with each of you and help you reach your goals. 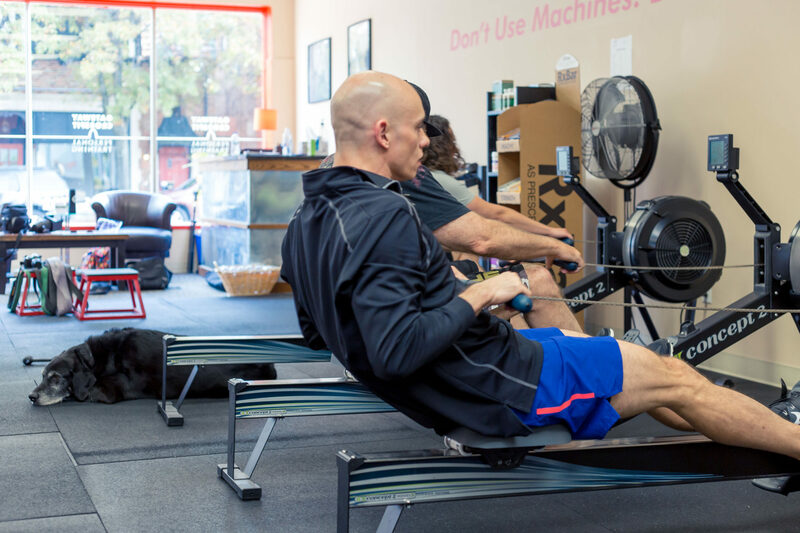 You are our main focus each time we work with you; we care about you and want to be certain that your CrossFit experience provides the best rewards for you physically and emotionally. 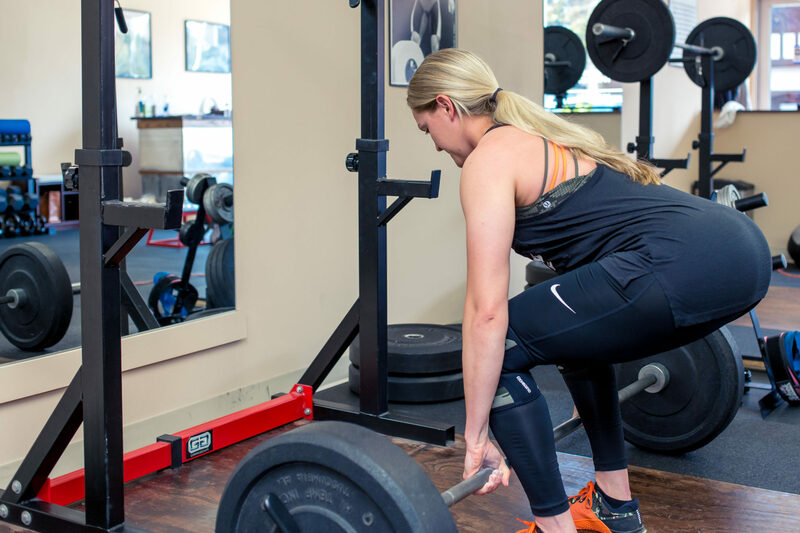 We love knowing that after your Gateway personal training sessions, the quality of your daily life will improve–you’ll sleep better, be stronger and feel unstoppable. Come on in for a Gateway CrossFit Personal Training session and change your life today. You can do this! Contact us with questions or for your complimentary first visit and get started on the road to complete wellness, 314-726-4702.